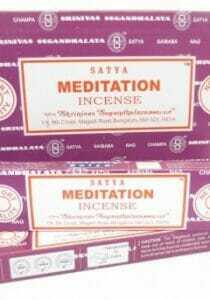 Buy Satya incense? 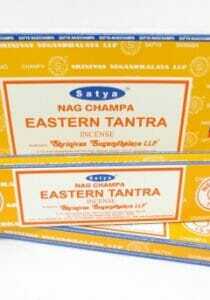 Besides Nag champa also many other fragrances. 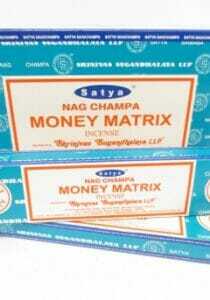 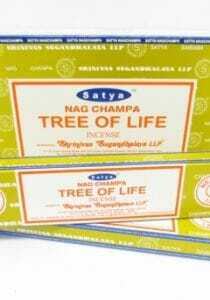 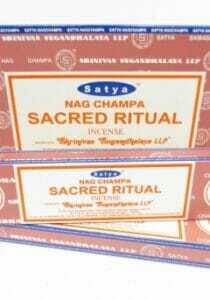 Do you also find Nag Champa of Satya incense so delicious? 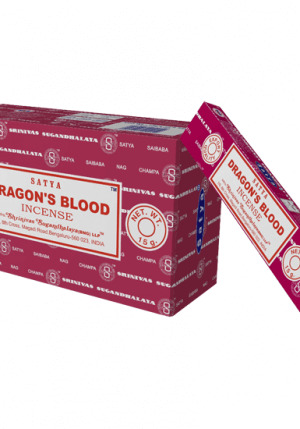 In addition to this well-known fragrance, we have included many other scents from Satya in our range. What do you think of Jasmine, Patchouli, Roses, Lavender or Sandalwood incense. 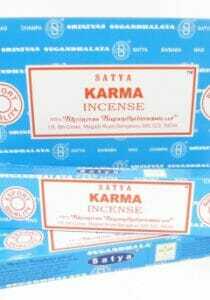 Also nice to combine with the various colognes that we sell. 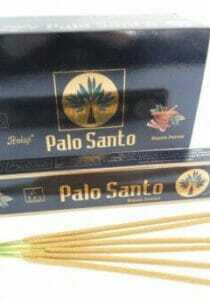 We have a wide range and offer you fast delivery.